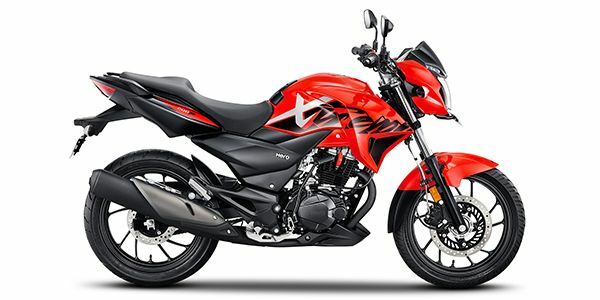 Hero MotoCorp Ltd., the world’s largest two-wheeler manufacturer, is set to commence country-wide sales of its new premium motorcycle Xtreme 200R, with dispatches from its factories starting next week. 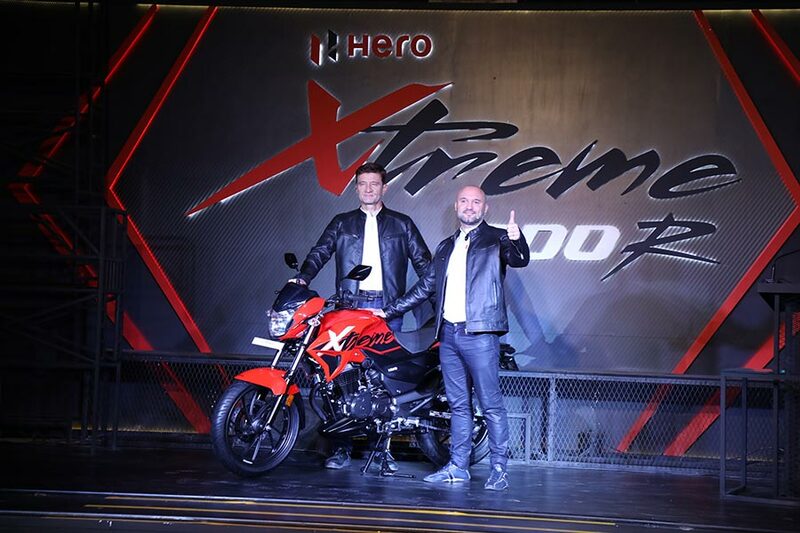 Marking the Company’s re-entry into the premium motorcycle segment, the Xtreme 200R is the first among the new range of Hero’s premium motorcycles that are slated for launch this year. 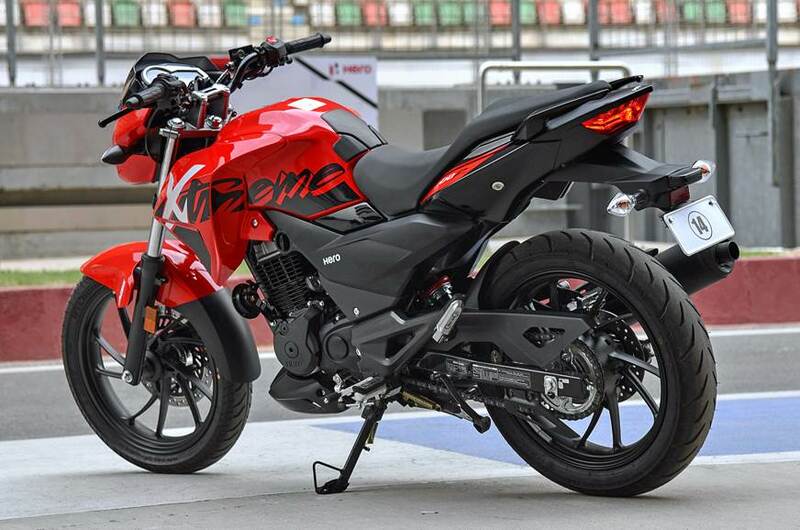 To be available for sales at Hero MotoCorp dealerships starting in a phased manner, the Xtreme 200R has been priced attractively at Rs. 89,900/- (ex-showroom Delhi). For us, the Xtreme 200R is not just any other product launch – it will catapult us to where we have been earlier – the premium segment. It is, therefore, our re-entry into a segment where we had a sizeable presence and market share not too long ago. Designed specifically for the youth, the Xtreme 200R is an expression of our serious intent in a high growth segment. With the upcoming festive season in India, the Xtreme 200R will help us consolidate our market leadership. We will also soon commence sales of the Xtreme 200R in our global markets as well. Hero MotoCorp continues to be the unrivaled market leader in the domestic motorcycle segment with over 50% market share. The Company is now focusing on the premium segment with a host of new motorcycles. The next launch from Hero’s stable of premium bikes will be the XPulse 200, country’s first 200cc adventure bike. 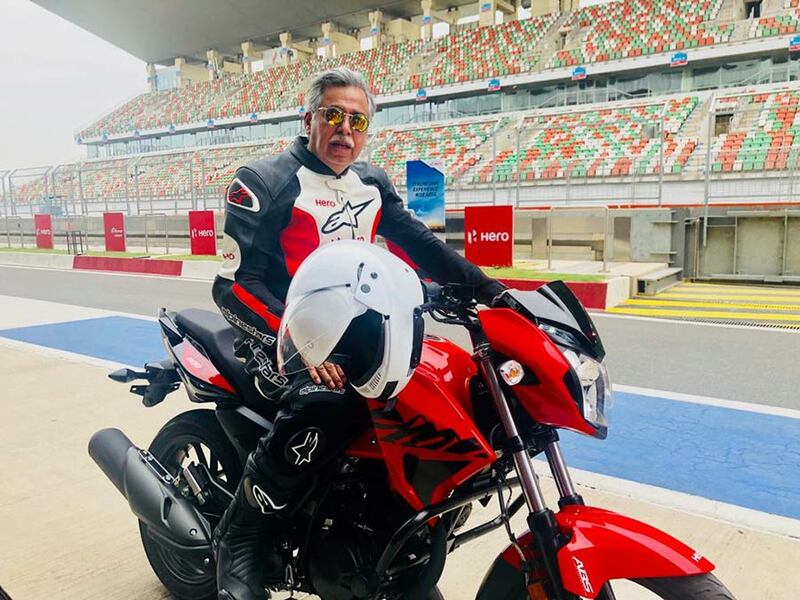 We are ready to commence the retail sales of the Xtreme 200R across the country and are confident that this motorcycle will enable us to make our presence felt in the premium segment. The customer response to the bike in the Northeastern part of the country, where it was recently launched, has been overwhelmingly positive. 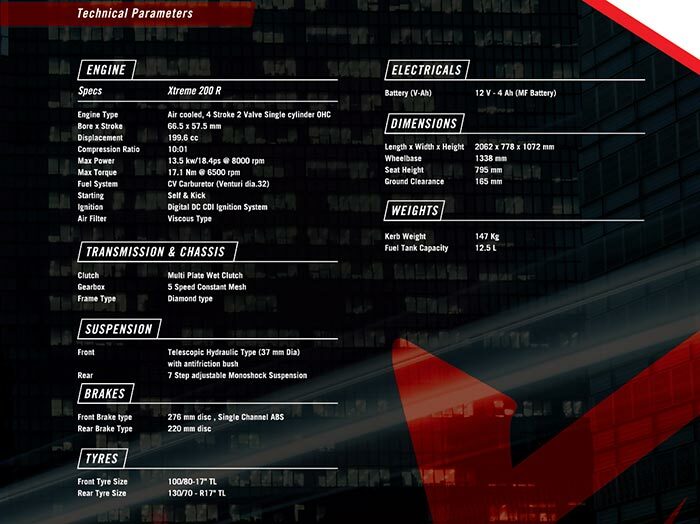 In addition to the impressive design and style elements, the motorcycle also comes with a host of safety features, such as 276 mm Front Disc and 220 mm Rear disc Brakes and a standard ABS system. The 37mm broad front fork ensures precise control while the 7-step adjustable Mono-shock suspension technology offers superior ride handling, cornering stability while adding to the style quotient. The 17” 130/70 wide rear radial tyre with performance tread pattern ensures enhanced road grip, cornering confidence and better braking control under all conditions.